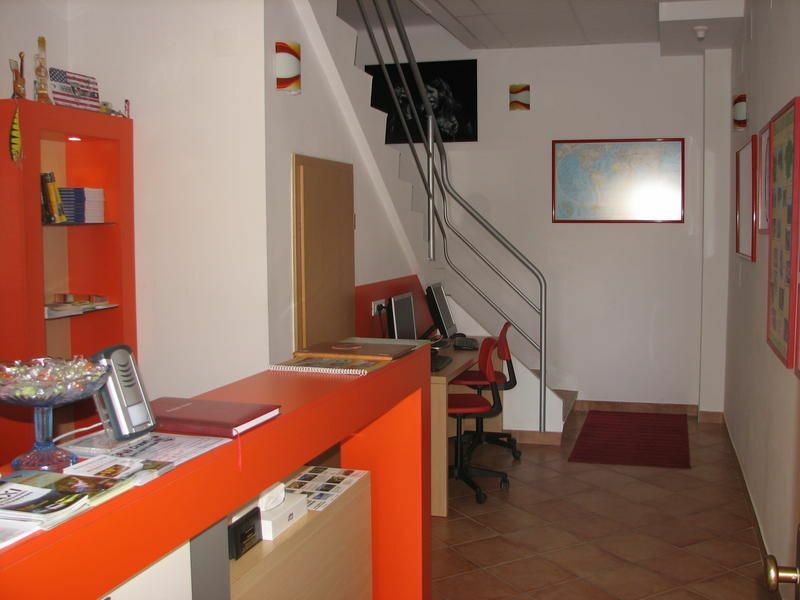 Jazz hostel is offering you convenient accommodation in a peaceful part of the town. Nice location- just 5 minutes walking distance to the lake, 10 minutes to the castle and about 5 minutes to the town centre. In the family run Jazz hostel we'll be glad to provide you with all the information about places and activities you cant miss while staying in Lake Bled.Common room is the centre of the hostel where you can meet other backpackers, exchange useful information or cook yourself a meal any time of the day.The rooms are ready for you every day from 13h, the check out time is 10h. Between 22h evening and 7h morning silence is desired within the confinement. Someone is always present, so that we are available 24 hours a day. The rooms and are well maintained and clean. Luggage can be stored in a secure place.All this makes our accommodation options suitable for travellers looking for something more. JAZZ HOSTEL provide convenient and quality accommodation, good location, guided daily trips, transfers, bike rental and much more.Staying with us you will never get bored. We can provide you with activities for anyones taste and pocket. We are proud to cooperate with our partners . You can indulge in one of the numerous outdoor activities (rafting, canyoning, kayaking, biking, hiking, horse riding) or daily trips (Triglav national park, Julian Alps area, Postojna caves & Ljubljana).All our guests can use free internet and there is a wireless internet connection in the building as well.Tourist tax 1,01 day is not included in price and is paid on spot.Breakfast is not included in price. For groups of 10 or more breakfast can be served.You are welcome to visit us every day from 9am to 10pm.We are looking forward to your visit. 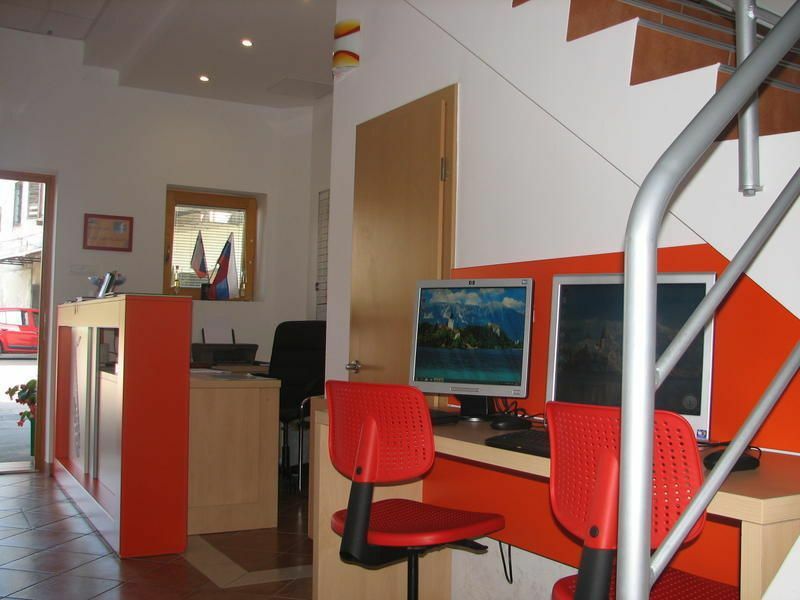 We will do our best to help you make your visit in Lake Bled an unforgettable experience. Tourist tax 1,01day is not included in price and is paid upon arrival. 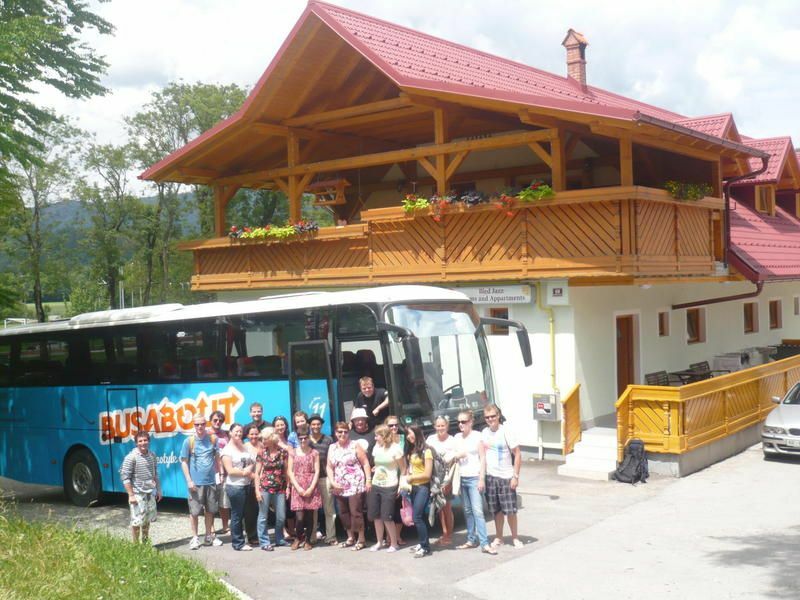 BUS STATION BLEDBus station Bled is located 500 m away from JAZZ HOSTEL & APARTMENTS. Walking to us it will take you about five minutes. As you are on the bus station go across the street and start walking uphill (left from the bus station, you must pass restaurant Planinc). On the way you should pass a jewelry store. When you move on you come to hostel and pub 1004. At the end of that building you turn slightly right and move on uphill. At the top of the hill there is a crossroads on which you turn left. Across the street you can see a supermarket. When you turn left, the street is a bit narrow (be careful because of the traffic). Soon then you will see left turn with crossroads. There you turn right and then immediately left. You should walk through two yellow buildings and behind those buildings is firstly Jazz bar and next is the Jazz Hostel and apartments.TRAIN STATION BLED JEZEROTrain station Bled-jezero is located right above the lake, 2 kilometers away from JAZZ HOSTEL & APARTMENTS. Unfortunately, there is no bust station so the only option from there is to walk or call a taxi. Walking to us, it will take you about half an hour. If you are standing in front of the train station, looking in the way to lake, you should turn left and move on that street. You are moving on straight all the time on the main road. Firstly the street is surrounded by trees, then there is a right turn, then left turn and then you move on straight. Soon after you pass restaurant Mangart there is a crossroads ? there you turn right. You move on straight, following the main road until you come to the George Best bar. At the crossroads in front of the George best bar, you turn left, move on straight (a bit uphill), and at the top of the hill you turn left. In front of you, you can see Jazz hostel & apartments.TRAIN STATON LESCE BLEDTrain station Lesce/Bled is located 7 kilometers away from Jazz hostel & apartments. The easiest option from there is that you take a bus. Bus station is at the same location as the train station, just across the street. When you are at the bus station, there is a schedule of buses - search for Bled. Bus drives there very often so there are no worries. Go off the bus at the main Bled station (if you count how many times bus stops, you should get down the second time). As you are on the bus station go across the street and start walking uphill (left from the bus station, you must pass restaurant Planinc). On the way you should pass a jewelry store. When you move on you come to hostel and pub 1004. At the end of that building you turn slightly right and move on uphill. At the top of the hill there is a crossroads on which you turn left. Across the street you can see a supermarket. When you turn left, the street is a bit narrow (be careful because of the traffic). Soon then you will see left turn with crossroads. There you turn right and then immediately left. You should walk through two yellow buildings and behind those buildings is firstly Jazz bar and next is the Jazz Hostel and apartments.